Substandard Science is a multigenre panel group founded by a group of friends in 2007. Shortly thereafter, our flagship panel, the Super Mario Super Panel, was launched with the goal of torturing attendees across the convention world with mediocre programming. Strangely, people kept coming back and we decided that we were onto something. Since then, Substandard Science has expanded to include over 20 different rotating programs, run at conventions all along the Eastern United States, from Boston down to Memphis. 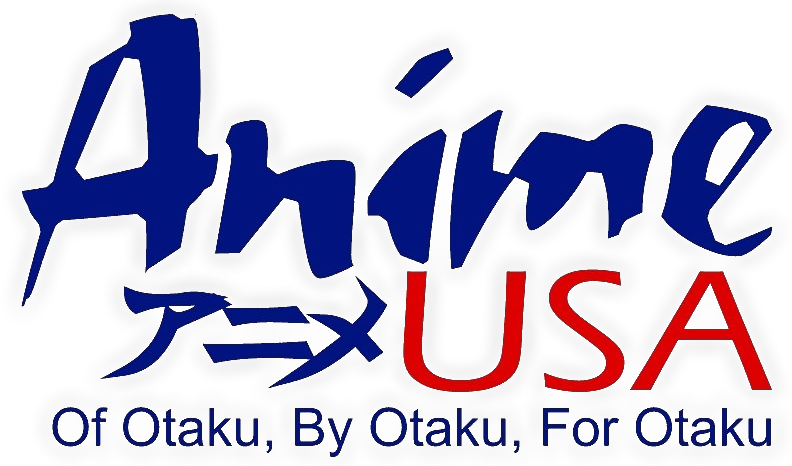 Join us this year at AnimeUSA for the Super Mario Super Panel: Red Coin District (18+), Ahh! Video Game Cartoons, Psychology of Anime, Ask a Professional: Ask an Eye Doctor, and Science of Anime. 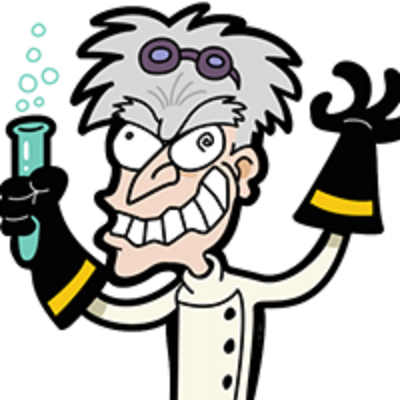 Substandard Science operates under one belief: Demand excellence; expect adequacy.